Trade in your old windows and receive up to $61 per window opening! Use our Instant Cash Offer * not valid with other offers or prior sales. *Up to 100 United Inches & You must present offer upon initial visit. Feeling warm or cool spots. Whether it’s a wintery draft or humid, summer air entering your home, this could suggest cracks or holes around your window that could increase your energy waste and make your home’s climate less comfortable. 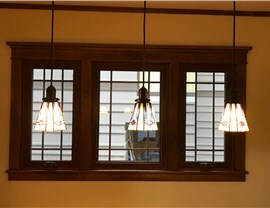 To quickly test your windows, hold a lit candle in front of your window. If the candle flickers, it means air is passing through. The paint is peeling on the exterior of the house. This could mean the wood around your windows is decaying. You can check the softness of the wood by pressing the head of a flathead screwdriver against it and seeing if it passes through. Your windows stick. Do your windows open smoothly? Do you need to prop them open to keep them from slamming? This could mean either an obstructed stile preventing the sashes from sliding normally, or a lack of sash traction. Also, depending on the season, this could also indicate ice and frost damage. Lots of outside noise. You shouldn’t have to plug your ears to cancel out the neighbor’s backyard barbecue. Your windows should do that for you but, if they’re not, you may consider replacement windows with a thicker pane that form an air-tight seal. 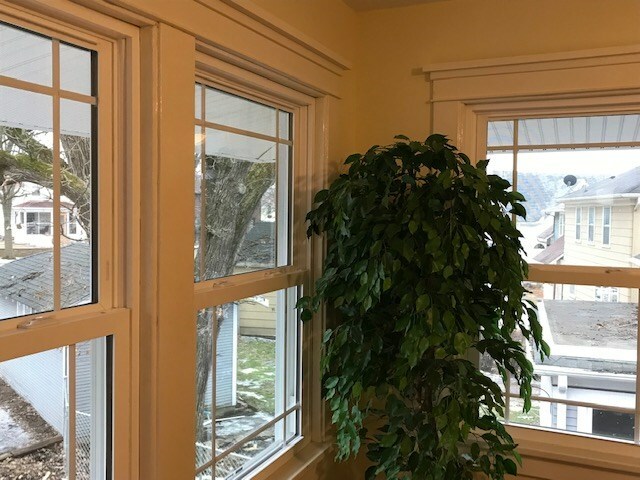 There are a lot of signs to watch for when considering replacement windows, but they are vital to managing your indoor climate, energy costs, and avoiding long-term maintenance issues, such as replacing rotted sills or casings. 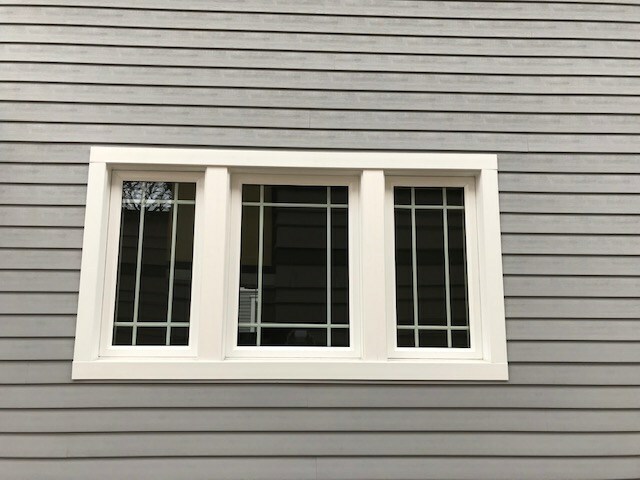 Our experienced Midwest Construction installers have completed hundreds of window replacements and have the knowledge to help you decide if it’s time to replace your windows. 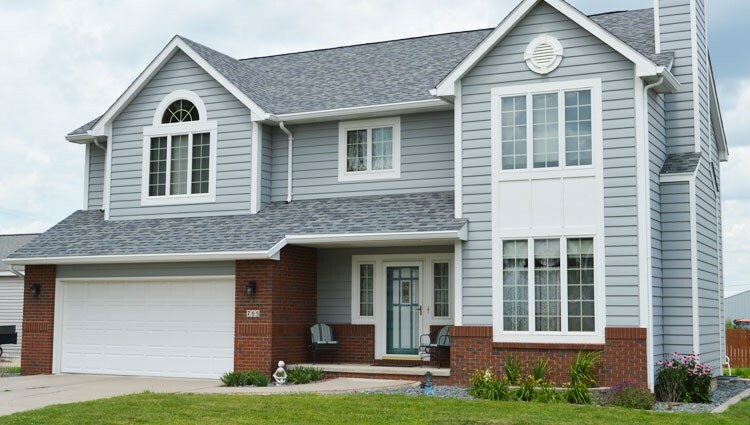 Midwest Construction has been delivering consistent customer satisfaction for years and it’s because of our emphasis on careful, transparent service. Family-owned and operated, our company understands the deep investment customers have in their homes. It’s not just your domain; it’s a peaceful haven to share memories and build families. Let our experienced replacement window installers deliver your peace-of-mind by helping you avoid window maintenance costs and energy waste. 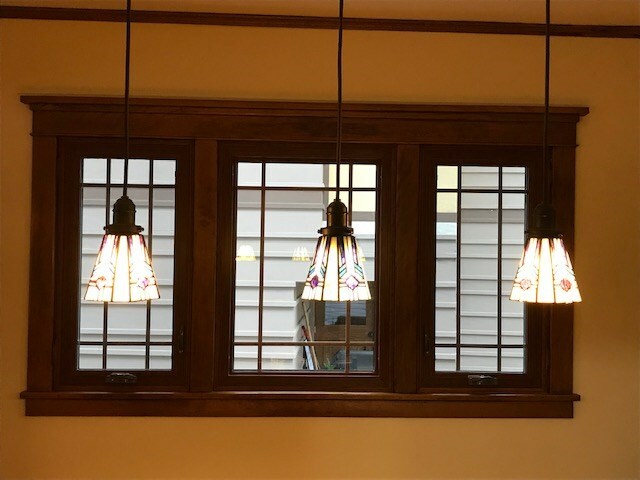 Whether you are looking to replace one window or every window in your home, call Midwest Construction today and let one of our friendly representatives show you how our replacement windows can be customized to fit your needs and home layout. 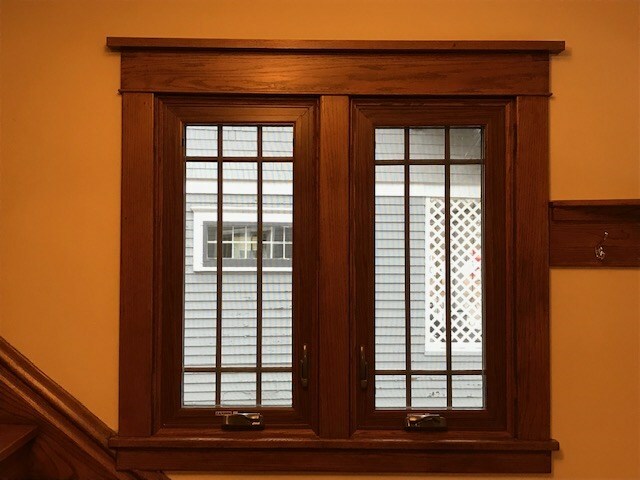 If you need new windows and you know that our premier window replacement company is right for you, give us a call today or fill out our quick online form to receive your free consultation and no-obligation quote! 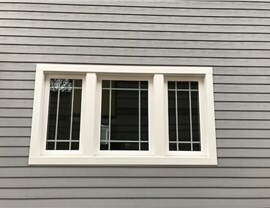 Midwest Construction Proudly installs ecoSmart windows. ecoSmart windows offer state-of-the-art materials, precision engineering, and proven construction methods, for windows that last a lifetime. When I had some questions, Lee did not hesitate to come to my house and explain the process. I was able to make a much better choice because of his help. Midwest will be there, through the installation process and after with the best warranty to protect your home for years to come. Up To $61 OFF Per Opening - Take Advantage Of Our Instant Cash Offer!